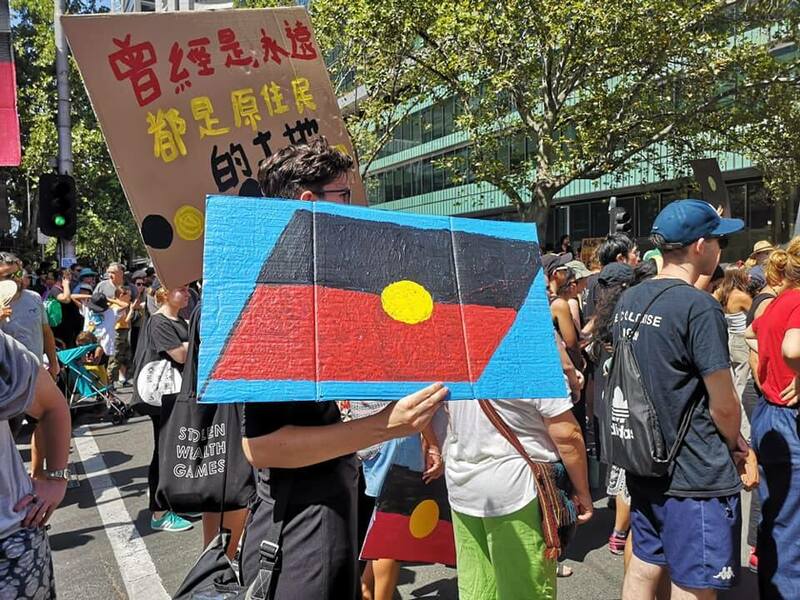 ‘Invasion Day’ rallies were held in all major cities of Australia on Saturday 26 January, the date marked for the celebration of Australia Day every year. 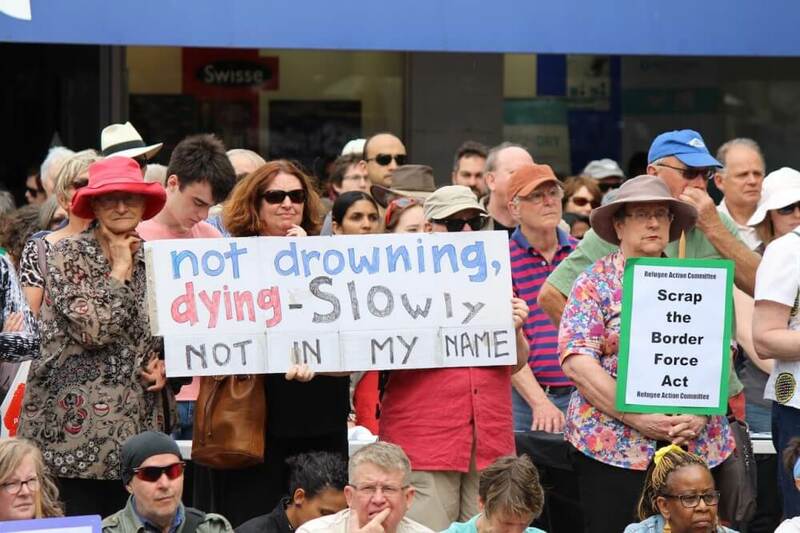 Tens of thousands of people attended the protest rallies in Sydney, Melbourne, Canberra, Brisbane and Perth. 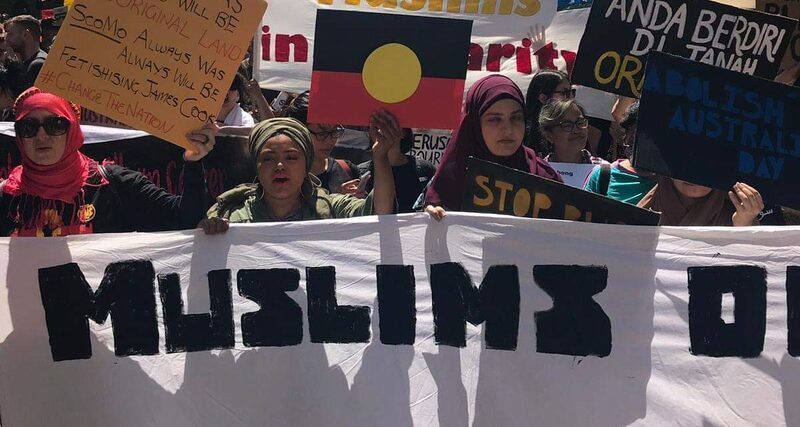 The number of people attending the rallies across the country was reported to be the largest yet for the alternative Australia Day protests. Australian National Day is celebrated on 26 January of each year due to the fact that the First Fleet of the British ships arrived at Sydney Cove on 26 January 1788. For an increasing number of Australians, both Indigenous and non-Indigenous this date marks the commencement of a long history of dispossession and trauma for Aboriginal and Torres Strait Islander people. 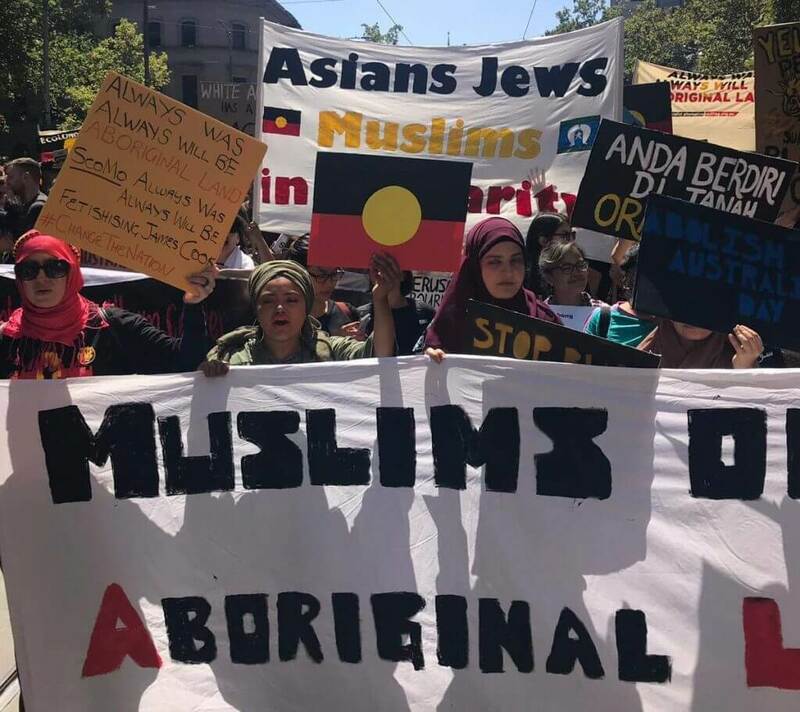 The rallies this year were attended by a diverse variety of Australians including Aboriginals, Muslims, Jews, Asians as well as those of European background. Protesters have been campaigning for a change of date for the celebration of the Australia National Day away from 26 January. Proposals for alternative dates include 1 January, the anniversary of the foundation of the Commonwealth of Australia, 25 April, the Anzac Day and 12 March when in 1913 Canberra was officially named Australia’s capital territory. However, both major political parties, Labor and Liberal, have so far confirmed to maintain 26 January as the Australia Day for the time being. Prime Minister Scott Morrison has come out strongly against the idea of any move on the date. “I am not just going to not change it, I’m going to ensure it doesn’t get eroded. 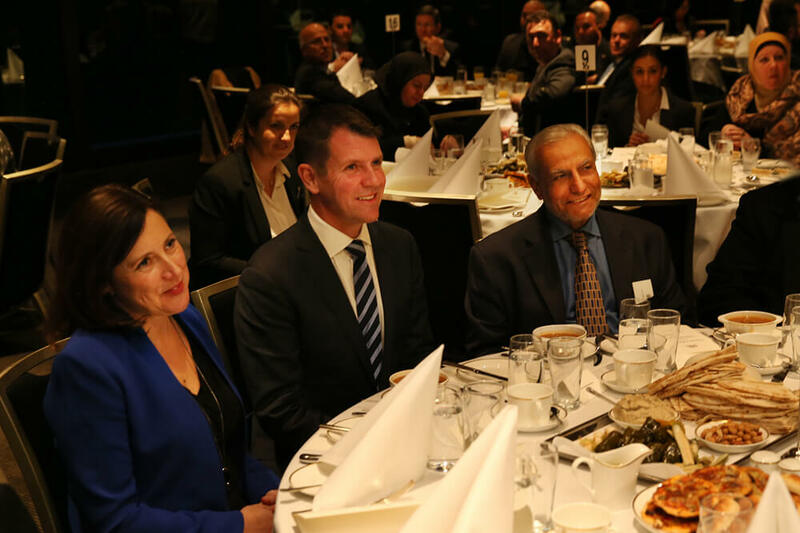 That’s our historical day and we need to work together, to come together on that day to ensure that we can make it an important day for all Australians,” he said. Some local councils have already tried moving the celebration, which is also the date new citizens receive their Australian citizenship, from 26 January, out of respect for the wishes of Aboriginal and Torres Strait Islander people. However, Scott Morrison announced potential measures which would ban councils from holding citizenship ceremonies on any day other than 26 January. “If you want to hold Australia Day ceremonies and be given that privilege, well, Australia Day is the day,” he said. The Opposition has accused the PM of playing politics with Australia’s national day and TV commentators questioned the Prime Minister on whether it was a big enough issue to require top-level decrees. This is just stupid… People have a problem with the date? 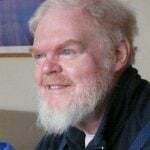 It happened and that’s the way it was. It’s history. Changing it to any other date is pointless and doesn’t change history or the facts. 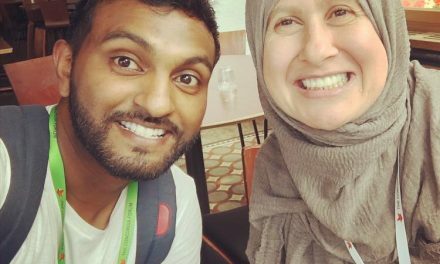 Australia day should unite us, not cause protests. We need to accept the history of the country, whether it was right or wrong, there is nothing we can do about what happened in the past. “The choice of January 26th as “Australia Day” is the result of lobbying over many years of the racist Australian Natives Association, which was a very vocal supporter of the White Australia Policy and the suppression of the rights of the First Nations people. They hated immigrants too……………………….”Reflecting a substantial section of public opinion, the Australian Natives Association in its 1939 Congress in Warrnambool, while condemning the spread of fascism, also carried a motion calling for tight restrictions on the number of aliens who could be permitted to enter the country. It demanded that they should not be permitted to concentrate together in communities, should not be permitted to have their own schools or teach in their own languages, not have foreign language newspapers and that they should be subjected to an English language test after three years. Failure to “be a ground for expatriation.” This extreme position on the acquisition of English was not exceptional. “Argus 23 March 1939.